Summer 2017 – App Rating; Who and Why? Summer 2017 – G20; What did the locals think? The WMM Team is a multi-national, multi-lingual team that travels the world conducting research projects while being completely immersed in local cultures around the globe. 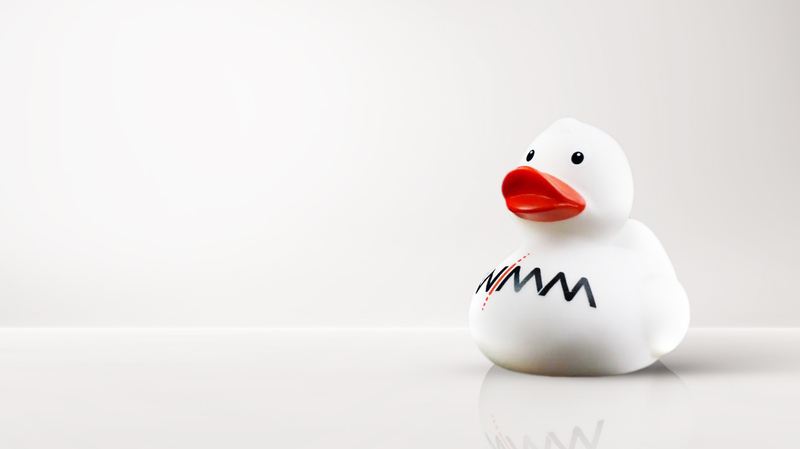 Along for every adventure, Emma – the WMM duck – is a loyal companion to the team. Emma gets the locals talking. She breaks the ice in conversations with strangers and has never failed to bring a smile (or two!) to kids and adults alike, regardless of their culture. Wherever the team goes, Emma is there. But even when the team is home in Hamburg, Emma doesn’t take a break! She is always looking for the most beautiful spot in Hamburg to share with the world. Follow Emma’s adventure on Instagram. #wmmemma #emma #wmemte #wmmente #wmmduck #emmatraveling #emmaloveshh #emmaliebthh. WMM is the only market qualitative research fieldwork agency in the world with an online testing facility search engine, created in 2010. Curiosity is part of our nature as researchers. We would love to share experiences with the industries in which we’ve worked.